William Wake, while Bishop of Lincoln from 1705 to 1716, invented a new way to conduct his triennial visitations: he sent round to the clergy a printed list of questions which needed written answers. 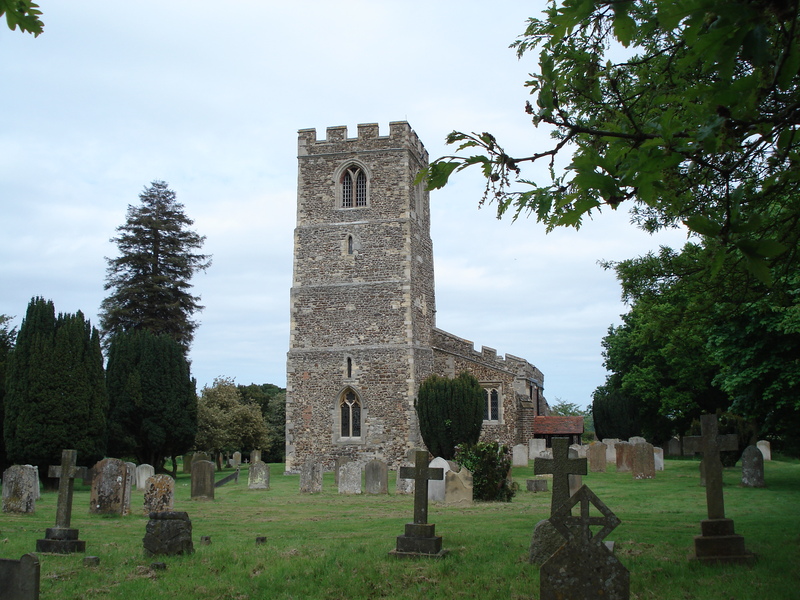 His enquiries covered not just clergy incomes and church services, but also a wide range of aspects of social history: the numbers of families, schools, charities and nonconformists in each parish. The replies provide a cross-section of life in town and country parishes in Bedfordshire at the beginning of the eighteenth century. Wake’s methods were copied and expanded by his successor at Lincoln, Bishop Edmund Gibson (1716-1723). The returns from five visitations in all are included in this volume – those of 1706, 1709, 1712, 1717 and 1720. The volume includes an introduction and is fully indexed.